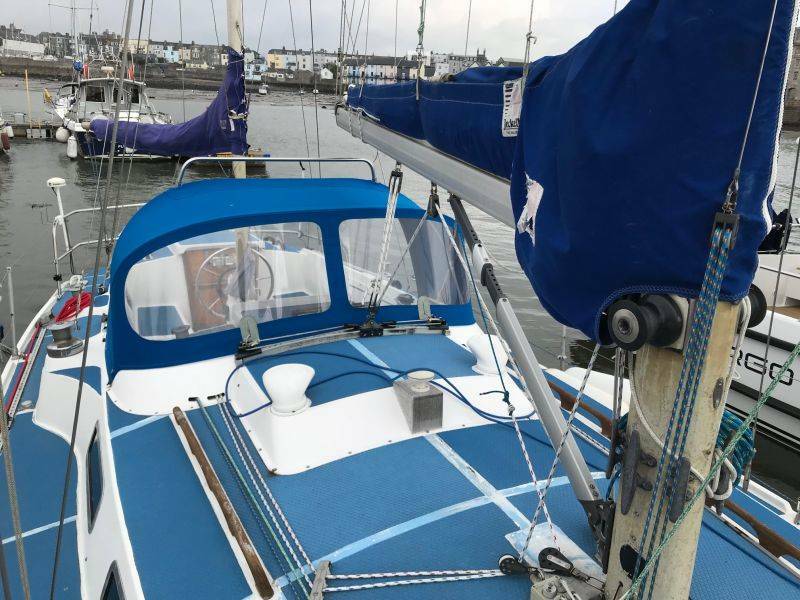 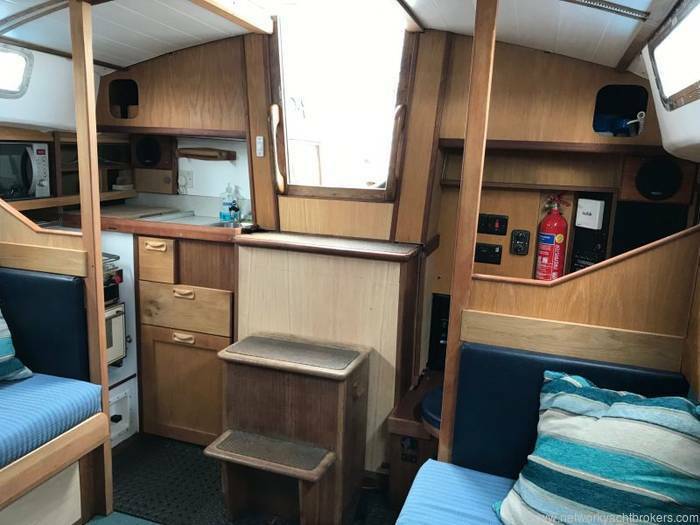 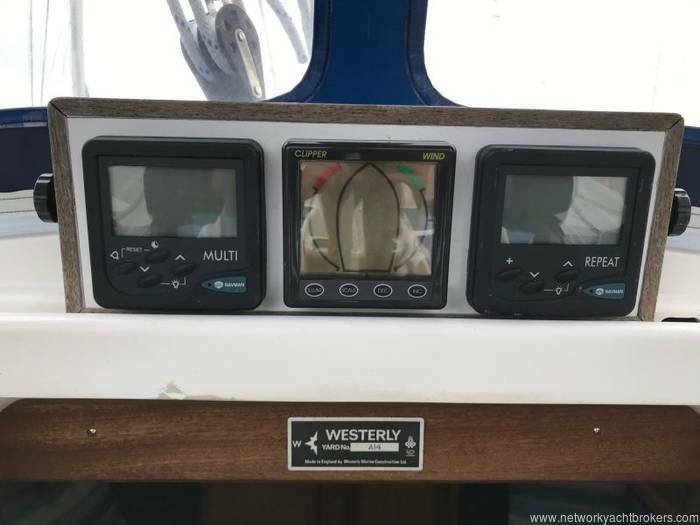 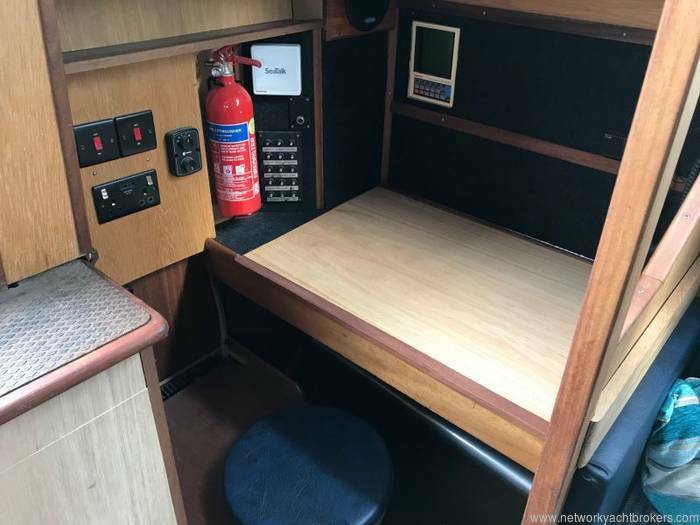 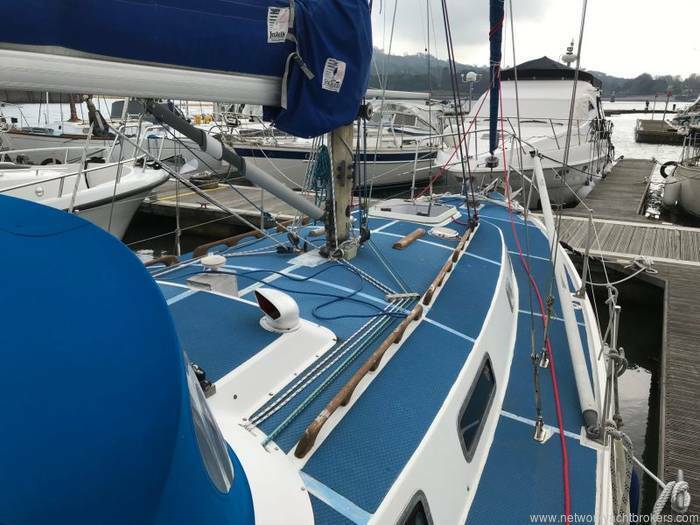 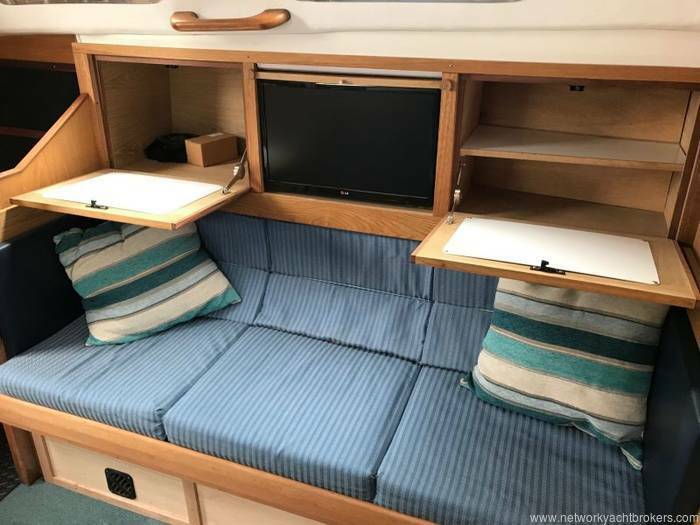 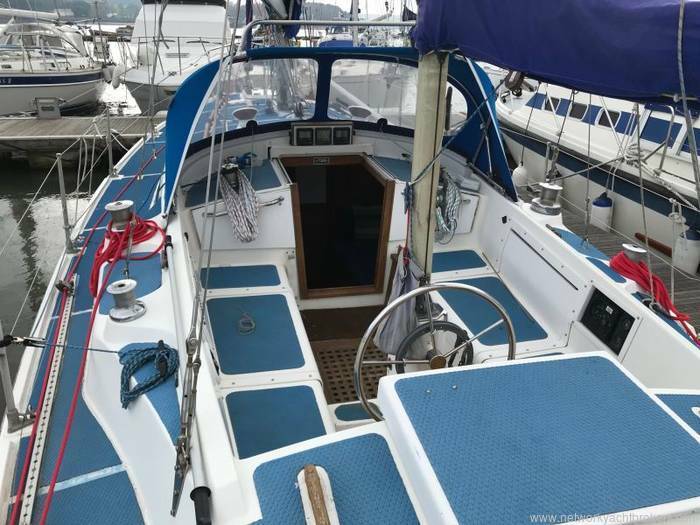 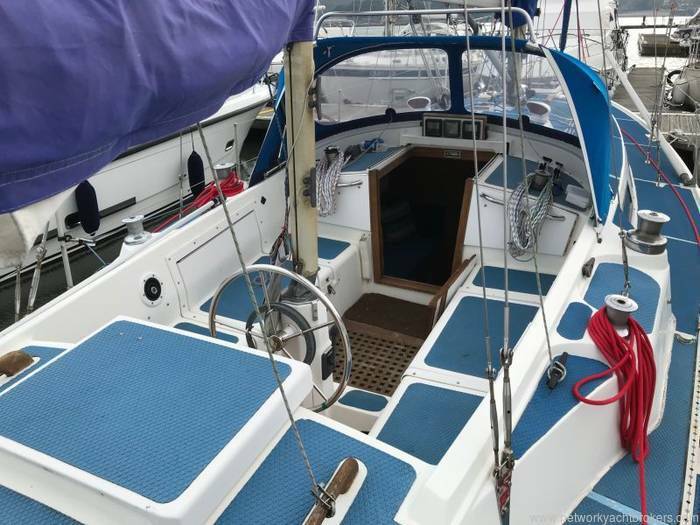 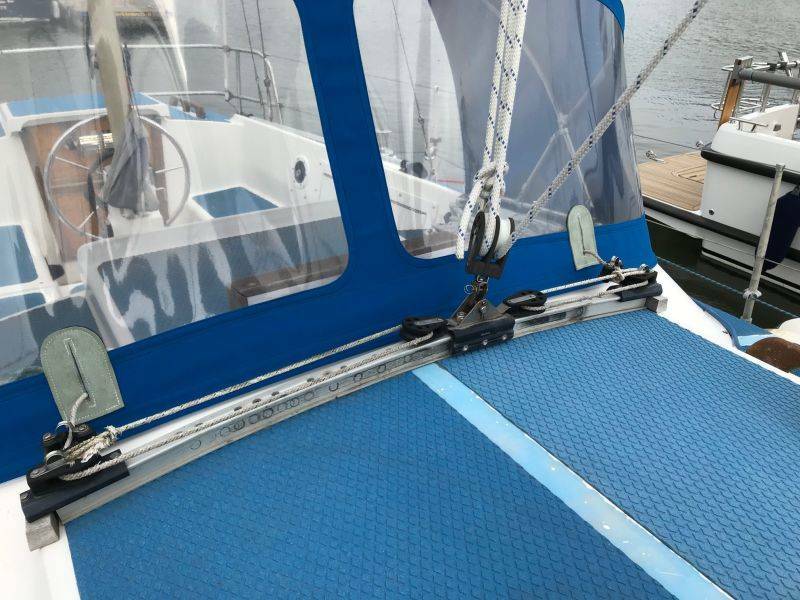 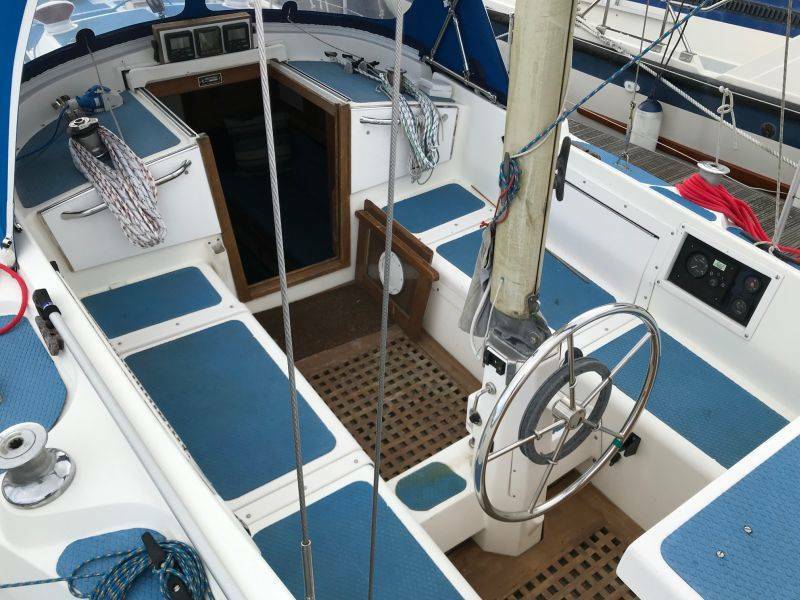 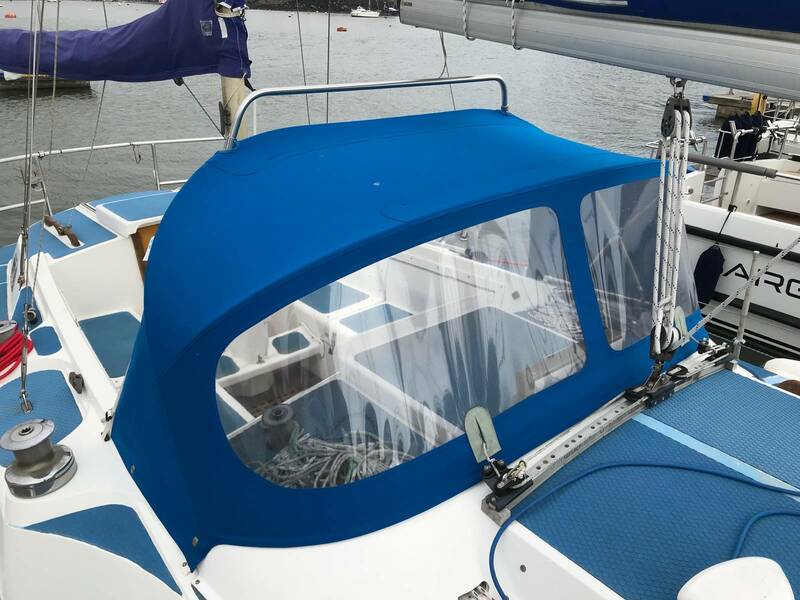 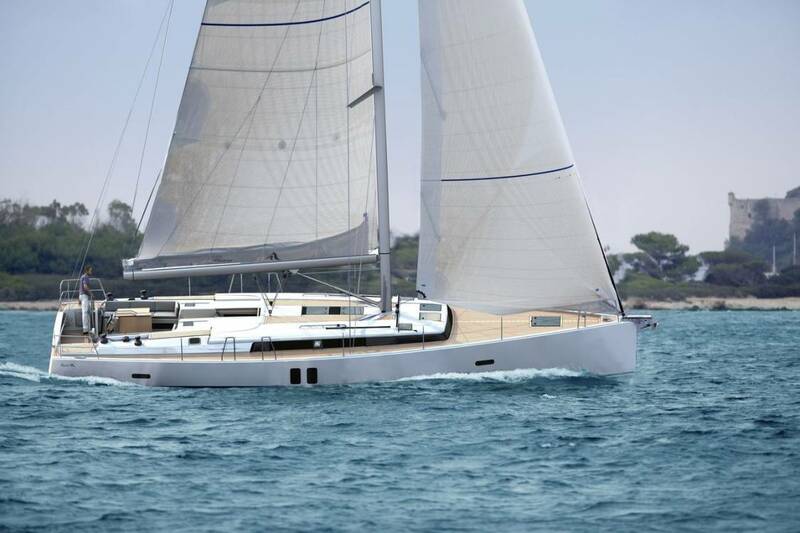 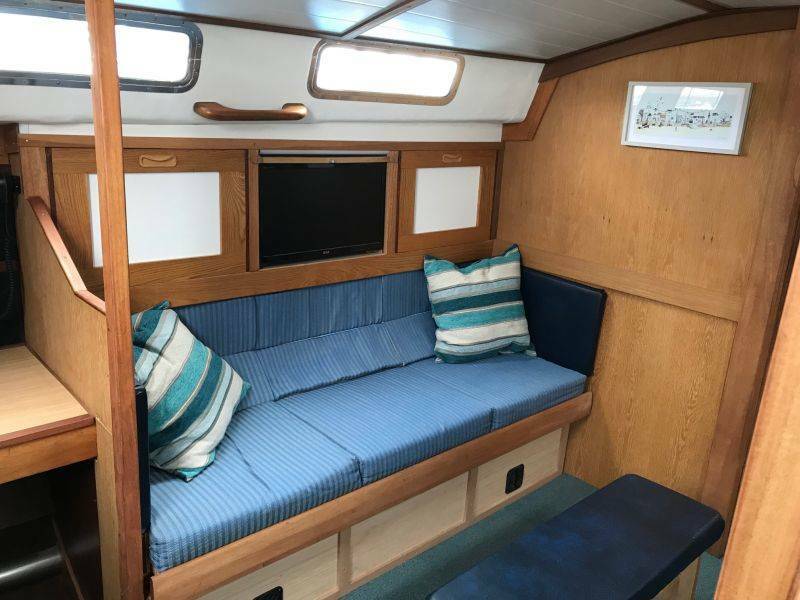 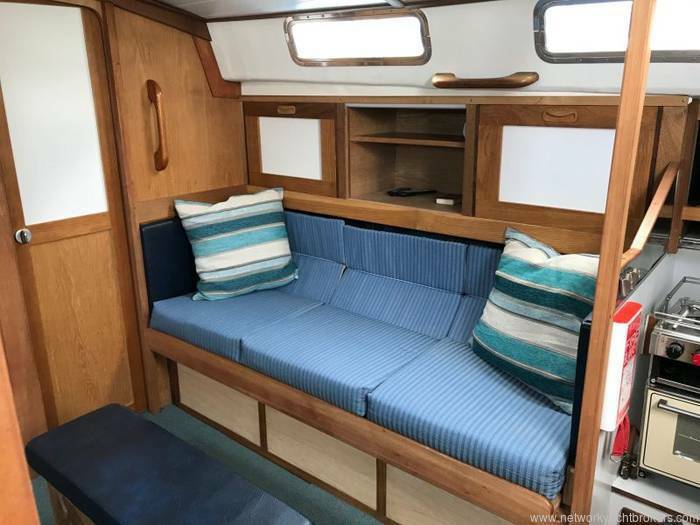 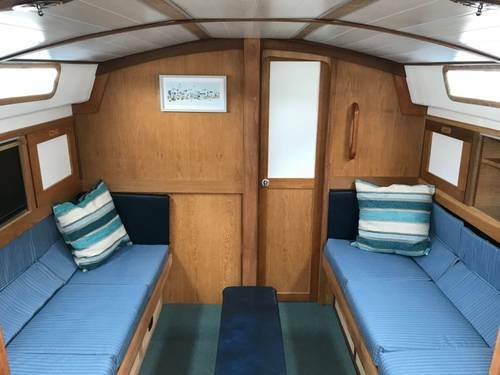 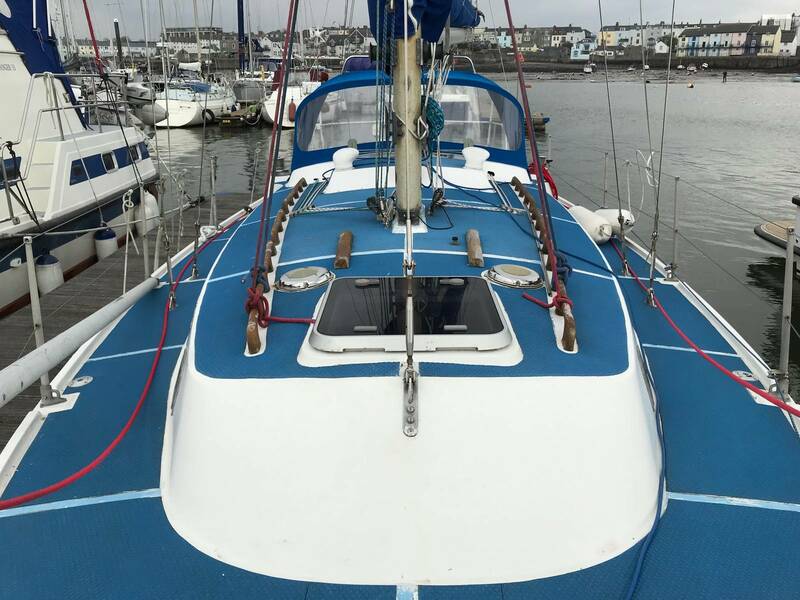 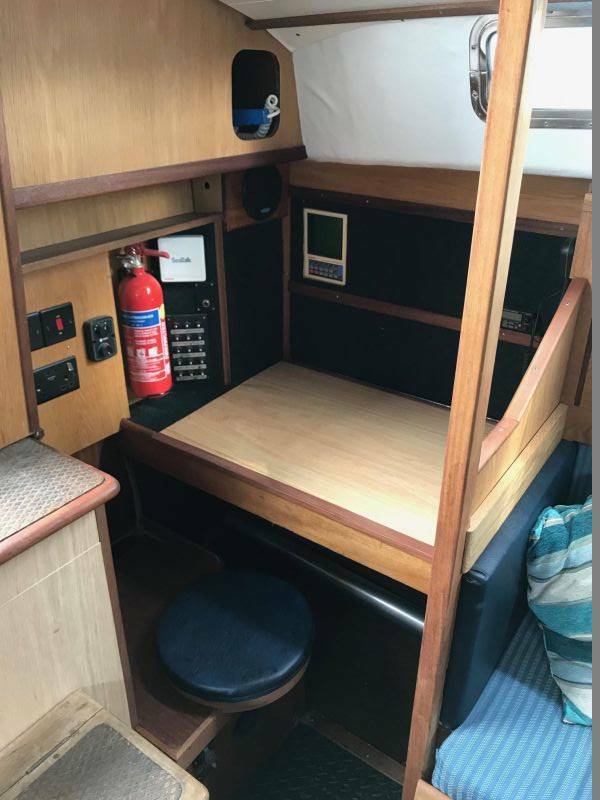 The Westerly 33 Ketch offers excellent accommodation with the main interior berthing four and the separate aft cabin housing another two berths. 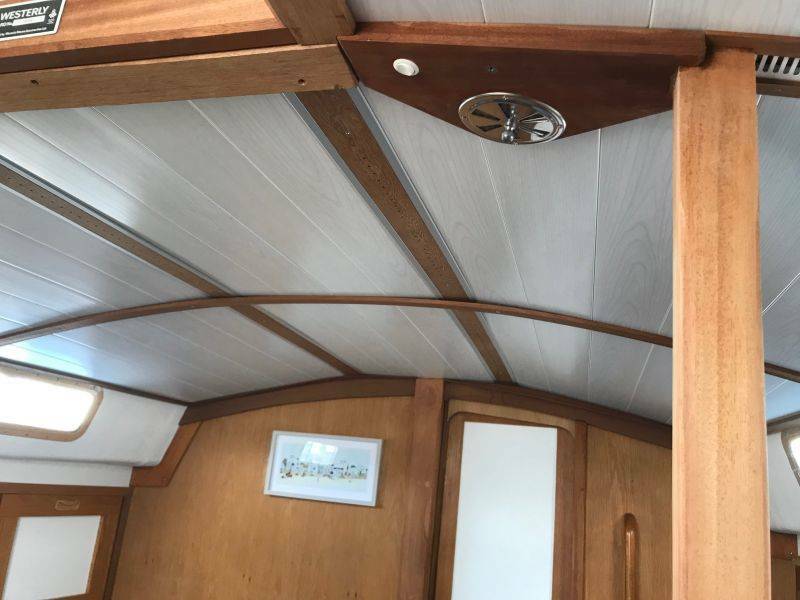 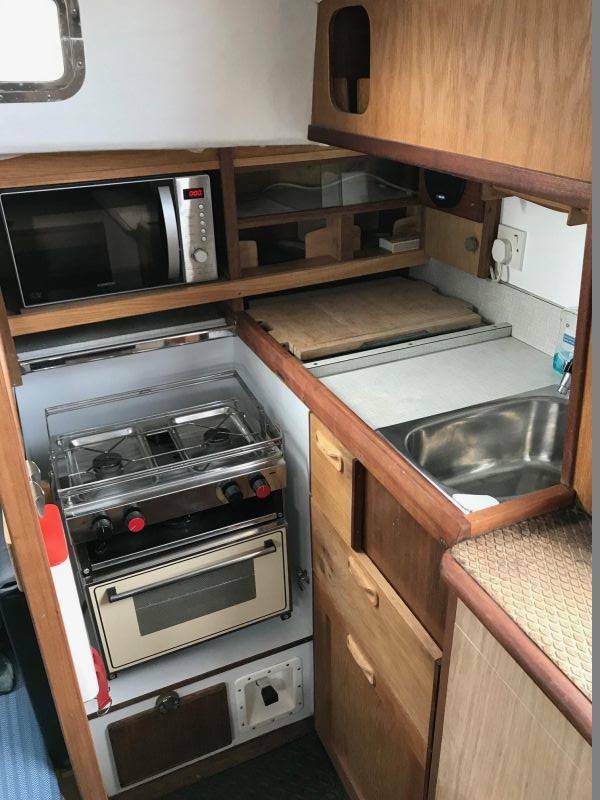 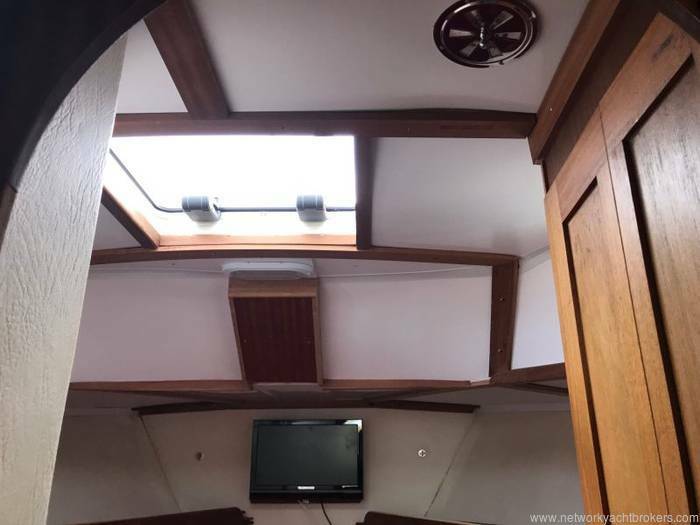 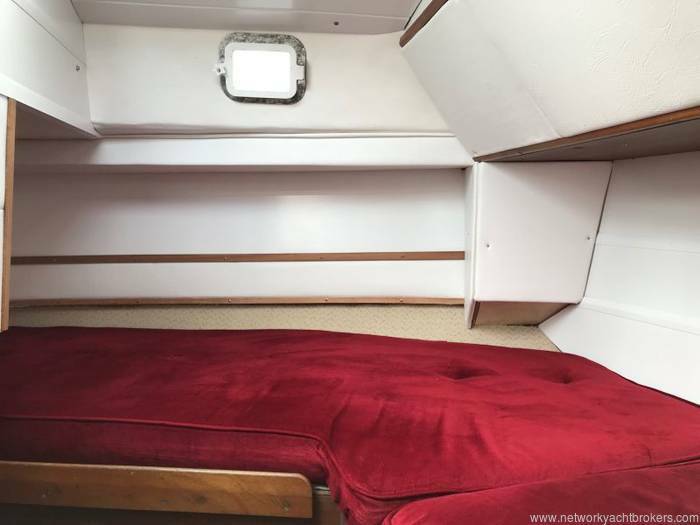 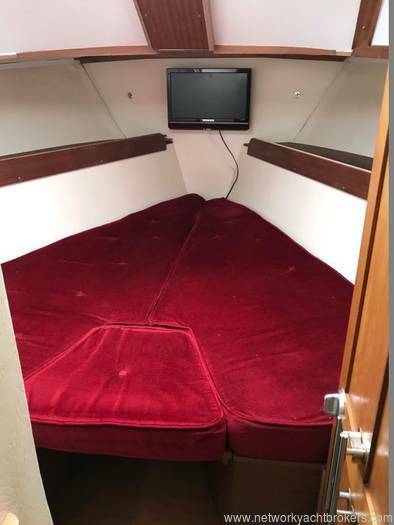 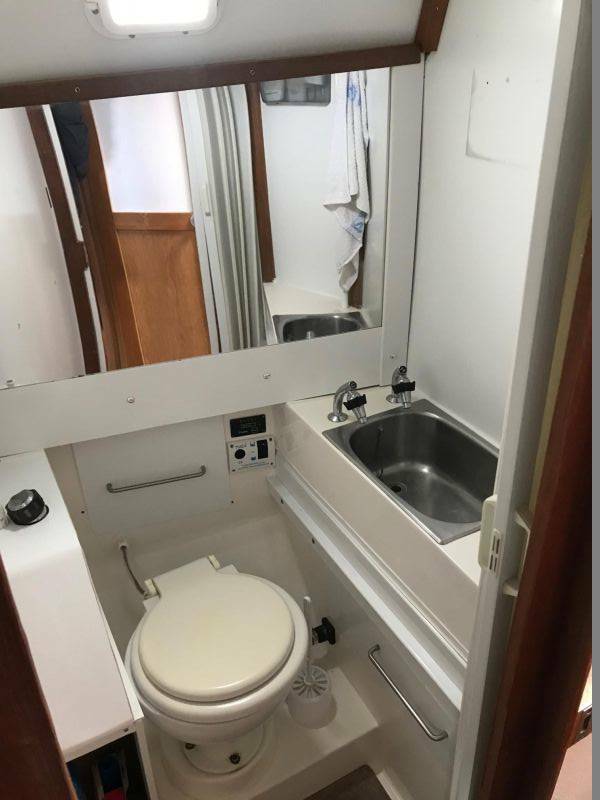 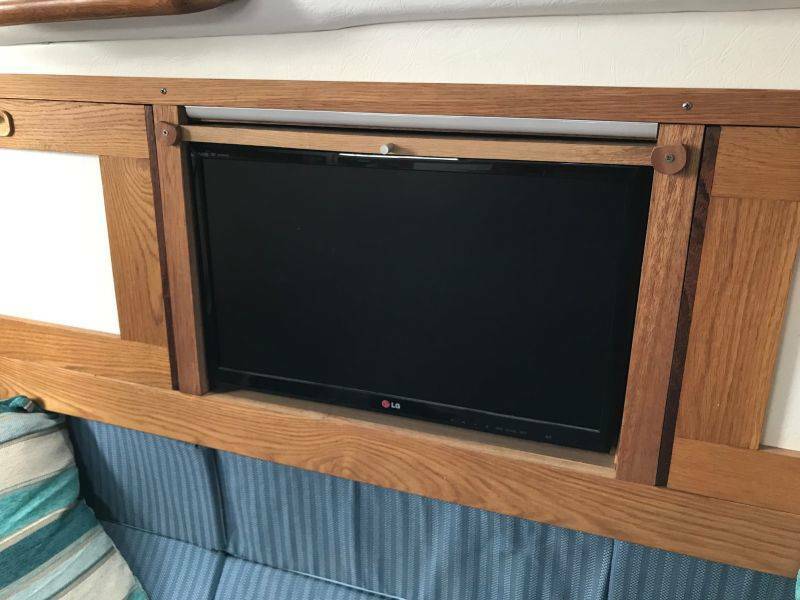 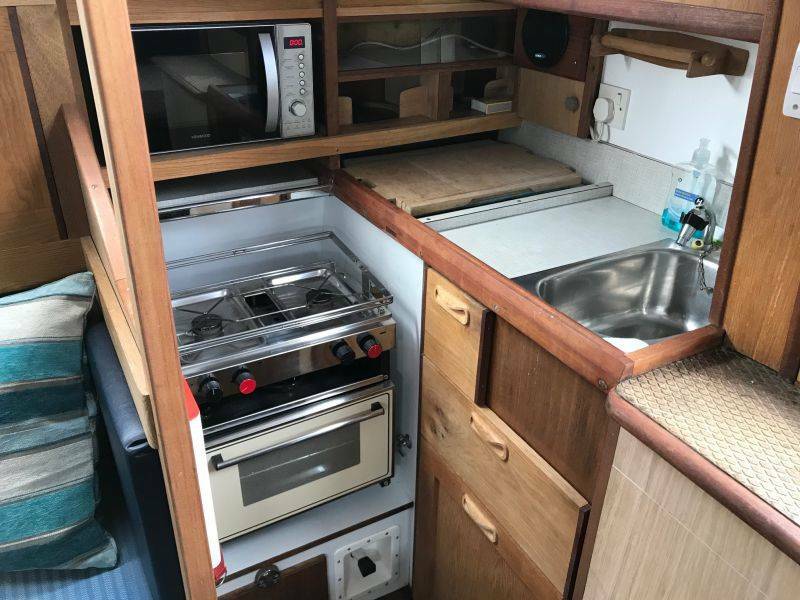 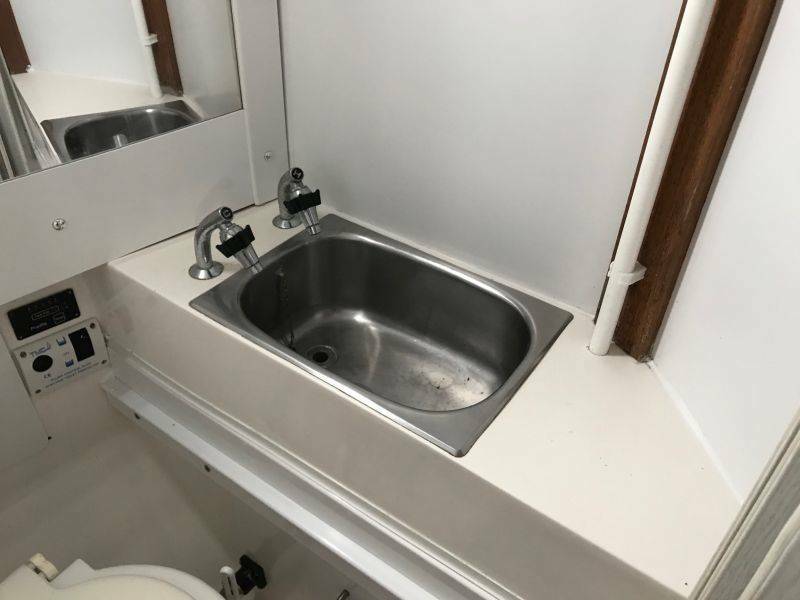 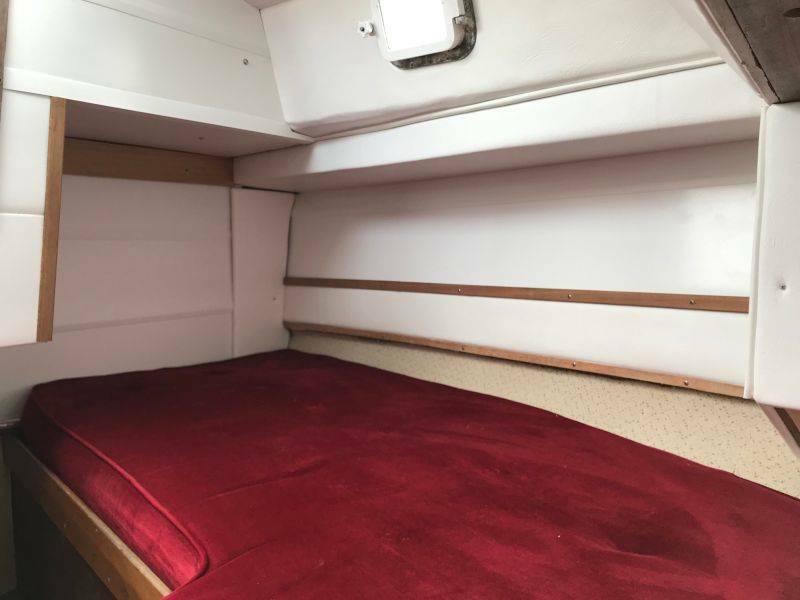 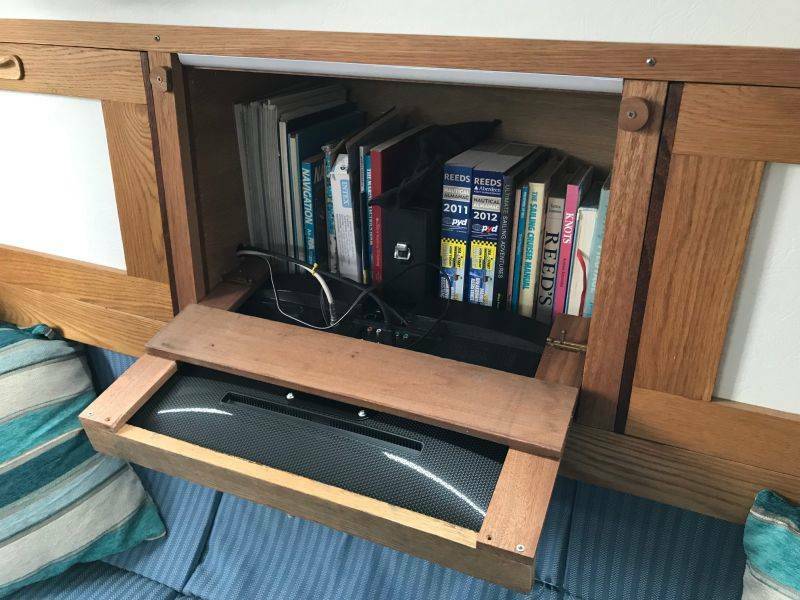 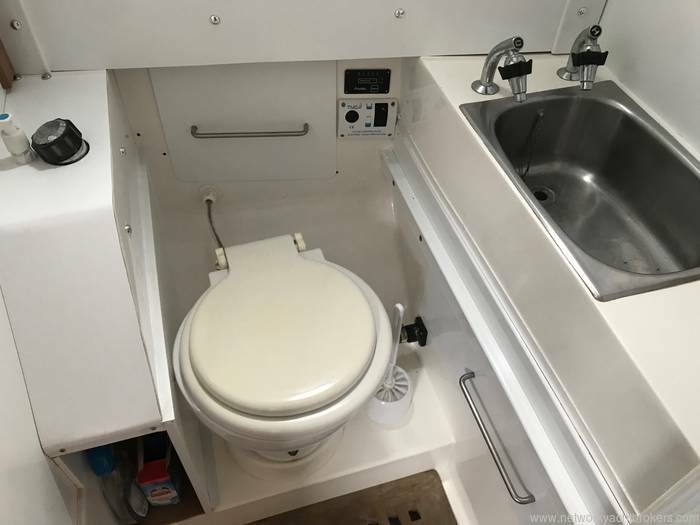 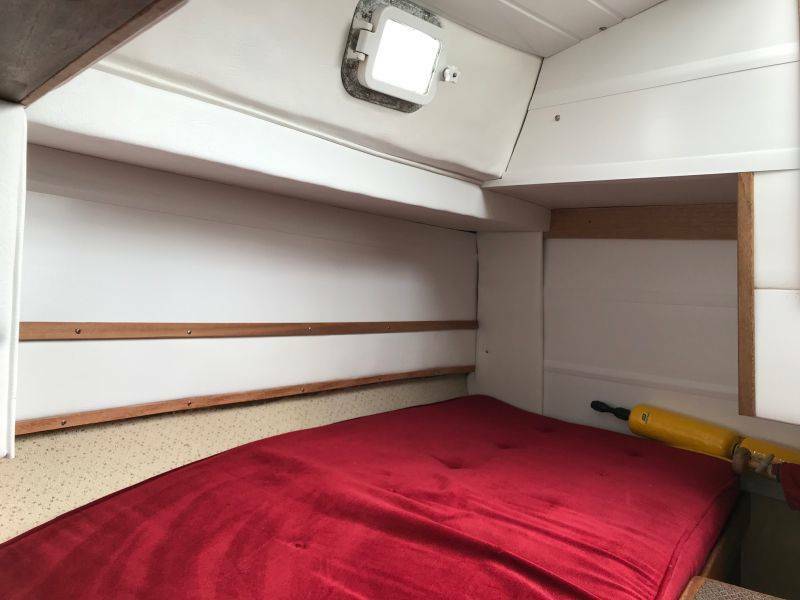 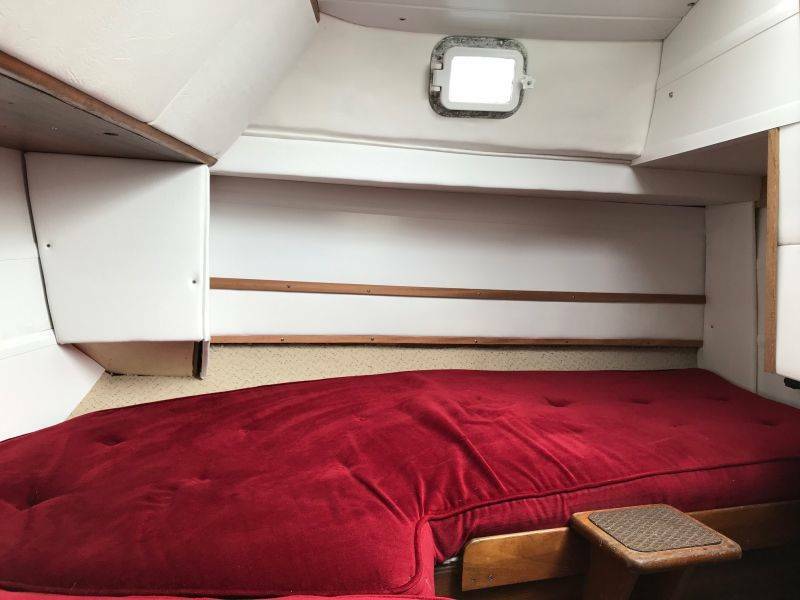 She benefits from having cabin heating a refrigerator and hot water so all the creature comforts that you would like in a modern boat are present with Meonwara. 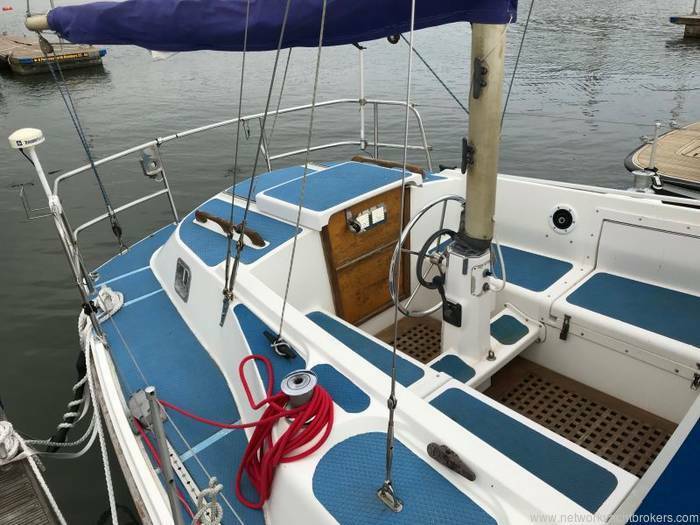 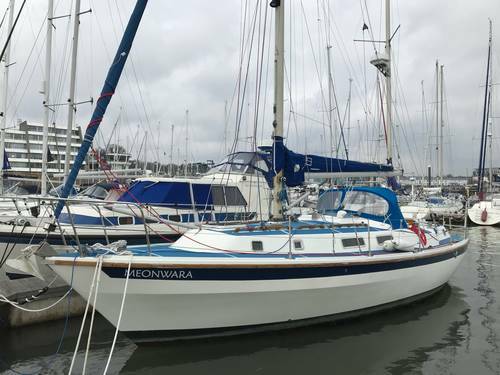 If you are looking for a yacht with good below decks space and a solid sailing yacht at an excellent value, then look no further as this Westerly 33 Ketch is a superb match! Meonwara is a solid, dry boat which handles well and really starts to move in stronger winds, she is very stable as she has a heavier displacement than modern yachts. We have modernised the interior for comfort and easy care to facilitate long periods aboard. We hope that the new owners will continue to enjoy and develop Meonwara to their own tastes. 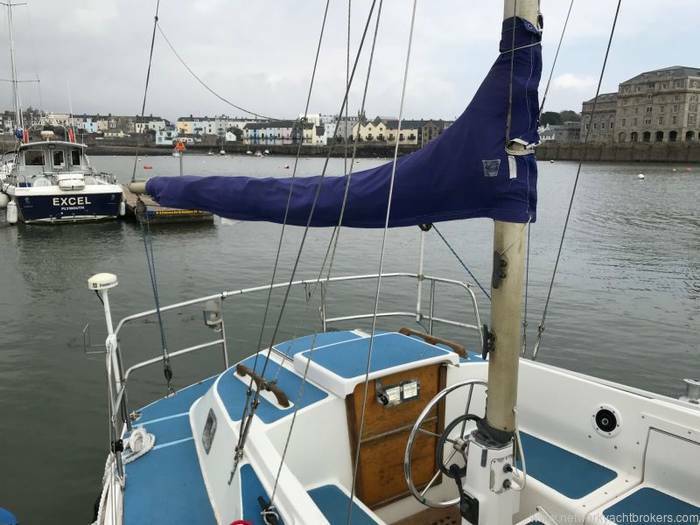 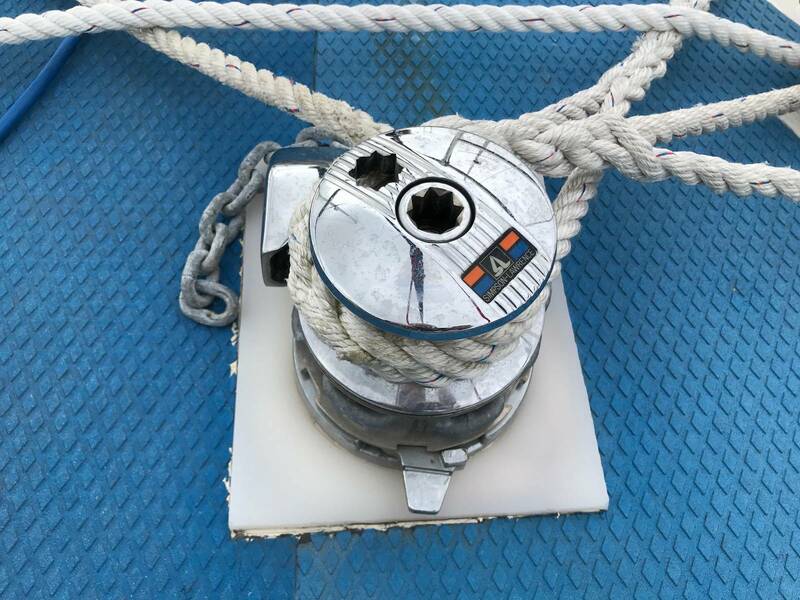 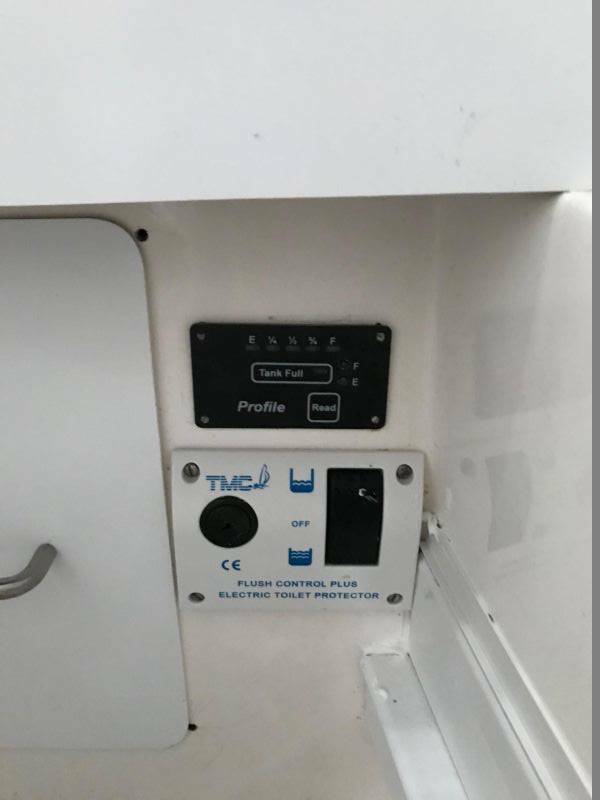 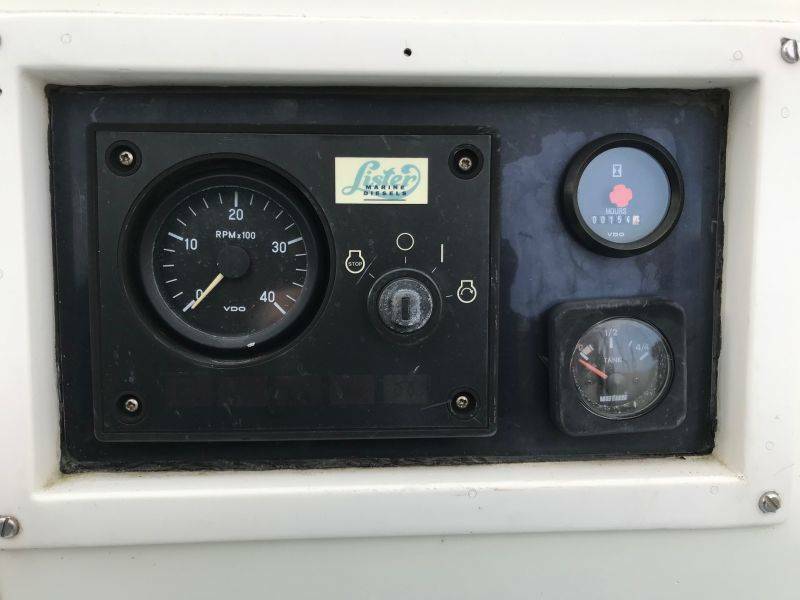 Disclaimer : Network Yacht Brokers (Southwest) Ltd t/a Network Yacht Brokers Plymouth offers the details of this vessel for sale but cannot guarantee or warrant the accuracy of the information contained in the specification or warrant the condition of the vessel or equipment. A buyer should instruct his agents, or surveyors, to investigate such details as the buyer desires validated. 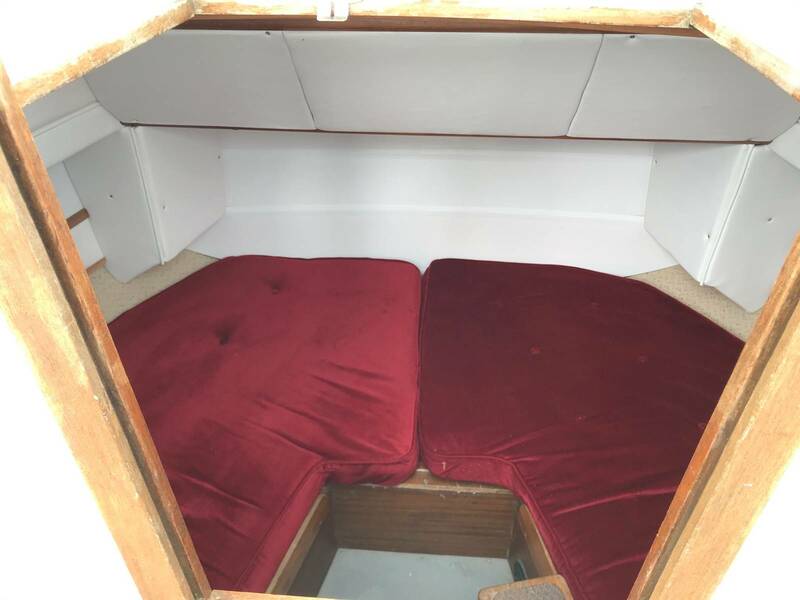 This vessel is offered for sale subject to no prior sale, price change, or withdrawal without notice.